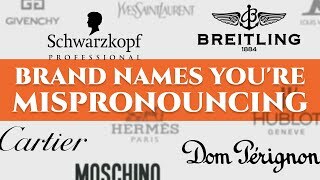 Brequet, Hublot, Longines - these watches brand names are widely mispronounced. 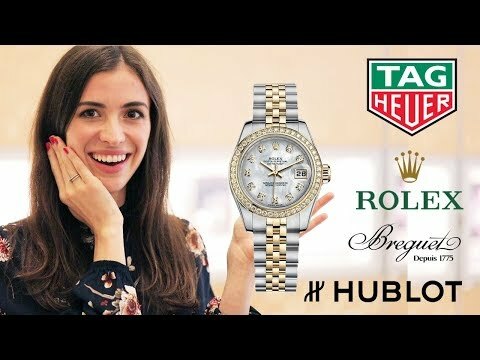 Let's ask experts and learn the right way to say these names, and try on time pieces worth $400,000! 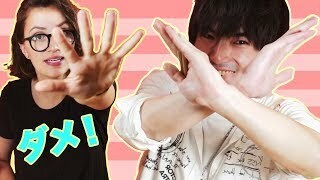 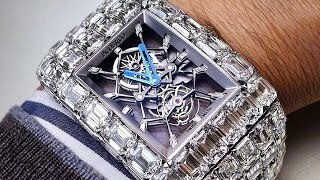 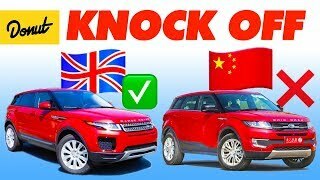 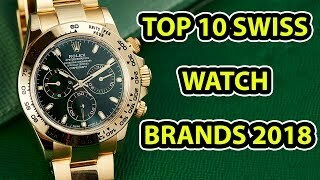 52 Luxury Car, Watch & Fashion Bran..
15 Things You Didn’t Know About T..
Top 10 Swiss Watch Brands 2018 | To..
40 MOST POWERFUL & RARE HISTORICAL ..
How a Swiss watch is made Audemars .. 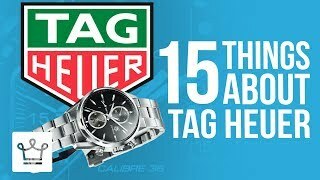 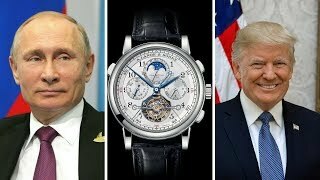 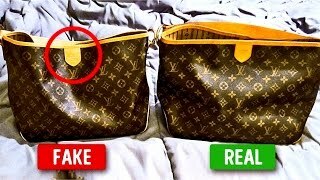 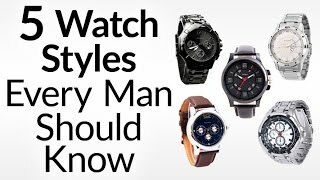 Watches Of World Leaders & Prominen..
How to Spot a Fake Designer Handbag..
5 Watch Styles Every Man Should Kno..
Top 10 Most Expensive Watches in th..